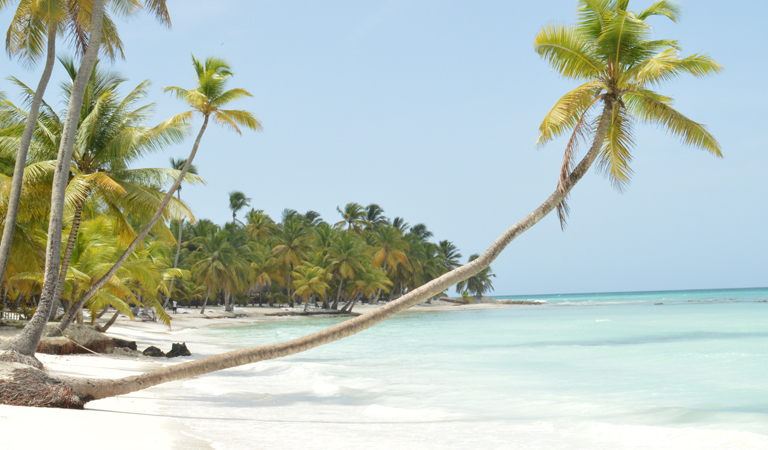 Snorkeling is the Dominican's greatest, easiest adventure and an activity everyone can enjoy. If you’ve only fantasized about peeking beneath the sea, there is no safer, gentler and more exciting place to learn this sport than in Caribbean’s calm, clear, current-free waters. From toddlers to great-grandparents, snorkelling is ideal for all ages and a great family activity too. We are ready to teach you safe snorkelling techniques from the basic levels. 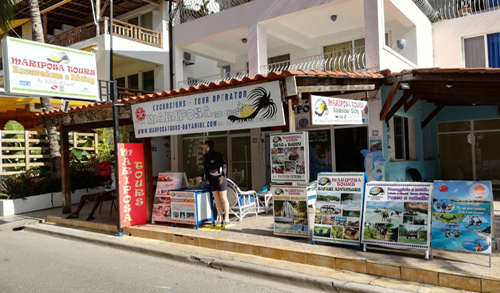 Our shop is the only operator in Bayahibe headed by an in-house marine biologist and naturalist who will supervise all guests activities and all snorkelling excursions whenever possible. Hire of mask, snorkel, fins and lifejacket. Please check our availability first. We normally run this excursion in the afternoon. Price is US$25 per person including equipment. One of the best known offshore islands for snorkeling is Catalina, located south of La Romana. Catalina Island Reef is a must for every visitor whether you snorkel the underwater trail or just enjoy the beach! Catalina Island's main beauty lies in the surrounding coral reef ecosystem and its unique underwater ecosystem..Here you can snorkel for an hour amongst endangered elkhorn and staghorn coral formations teeming with colorful reef fish. After snorkeling, we head to Catalina beach on the west side of Catalina Island for some rest and relaxation. You can sign up for an half day excursion with Coral Point Diving. This is hald day excursions. Price is US$ 50 per person including equipment. The excursion cruise starts at 08:30, departing from Bayahibe. You will enjoy an unforgettable cruising experience on a luxury 28 ft speed boat from Bayahibe to Saona Island. As part of the excursion you will pass through the crystal clear water of the lagoons, then head to the open sea having breathtaking scenery all around. The crew members will make sure to make your time more enjoyable, and they will be happy to tell you about local tales, jokes, and to play local Dominican music which will lift the spirits of all the people on board. The boat ride time is around 40 minutes before reaching Saona Island. Sometimes during this trip you will be able to see dolphins as well as sea turtles. If this will happen, the crew will stop the boat, in order for you to observe these great animals from close in their natural environment. Once on Saona Island you will get to stay on the beautiful white sand beaches, snorkel inside the lagoons, explore the local marine line, and enjoy delicious food and bar services. At around 12.30 you will enjoy full delicious BBQ lunch buffet set on the Saona Island main beach. Please note that the menu includes fish, chicken and sausages served with a variety of side dishes and fresh salads. If you are a vegetarian, please advise us before, so we can arrange the necessary additions to the lunch. After the lunch you can choose to stay on the beautiful white sand beaches, enjoy a sun bath in the calm lagoon, or have a nice walk along the beaches. Saona Island is an amazing paradise island, offering the perfect setting for a relaxing day of sun worship. It is a great place to enjoy a day of relaxation and fun on one of the picture-postcard beaches or enjoy swimming and snorkeling in the sea. 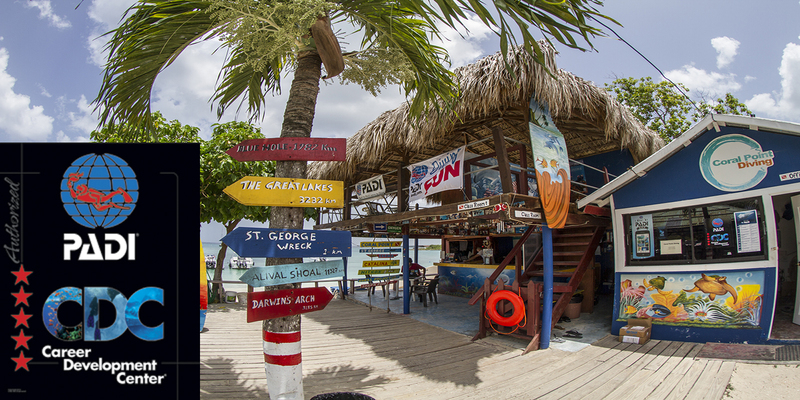 At around 14:30, you will leave SaonaIsland, heading back to Bayahibe. During the trip back drinks are provided. Expected arrival time back to Bayahibe is 16:30. Price is US $ 75 per person including lobster for lunch and the visit to Canto de la Playa, the most beautiful beach on Saona island. It's aboard a typical truck, that we will take you to discover the hinterland of the Dominican Republic to present you various places, products and situations. From here the tour descends towards the nearby Plaza España, known for some of the best restaurants in town and the famous Columbus House (Alcazar de Colon), built in 1514. We will visit this museum as part of our tour. Initially, we will head to the sugarcane plantations and we will visit the Haitian village of the people who work in the plantations. Thus, we will familiarize ourselves with these people in order to better understand their environment and their way of life. We will also visit a school and spend some time with local children.. We will then head towards the city of Higuey where we will visit its basilica which is considered the most important religious monument of the Dominican Republic. We will also visit the local market.Then we will go into the plantations of coffee, cocoa, tobacco, pineapple, papaya, vanilla, passion fruit and many more. Our guides will explain everything about these tropical plants and fruits. It's possible to taste each flavor and buy some of them if you like ... We will make another stop in a cigar factory, then take the road through various batey (villages of sugarcane cutters). The visit continues with a delicious lunch: buffet with the flavors of Dominican cuisine. You can enjoy typical local dishes in a Rancho in the middle of the hills. On board a raft, accompanied by the music and dances of the Caribbean, we will continue our journey by sailing on the Chavon River. River where several internationally renowned films have been shot: Rambo 2, Apocalypse Now and Anaconda. You can also dive via lianas in the waters of Chavon. Mini-bar avec des boissons toute la journée (eau, sprite, rhum et coca). Price is US $ 75 per person including lunch. Our web-site is designed for direct online bookings. Be sure to guarantee your reservation by booking online. We would recommend that you book your place in advance so that we can guarantee you a start date specific to your time frame. Please send us an email to check our availability. We accept Euros, US $, Dominican Pesos and and Paypal as methods of payment.